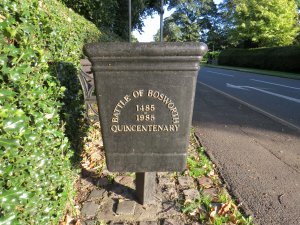 Market Bosworth Parish Council owns and is responsible for the litter bins within the parish. If you see a fault with any of the litter bins please report it using the fault report form. Thank you. All bins provided by the Parish Council are emptied by Hinckley & Bosworth Borough Council. HTML5 validated. WCAG compliant. Page generated in 0.0869 seconds.